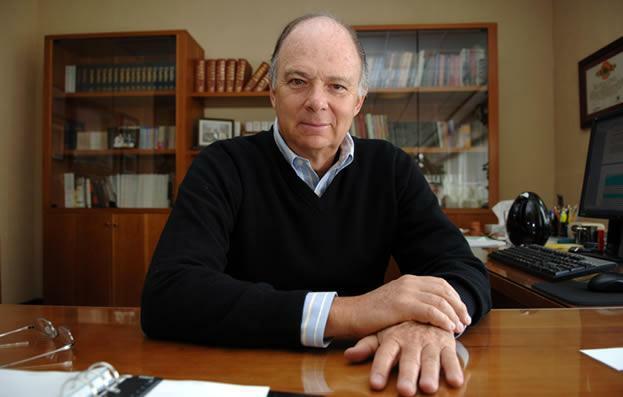 (PHOTO: culturacolectiva.com) Mexican author and historian Enrique Krauze. More than 65 prominent Hispanic intellectuals have signed a letter in which they refuse “to remain silent about the alarming statements” made by United States presidential hopeful Donald Trump. Galvanized by Mexican historian Enrique Krauze and U.S.-based Cuban intellectual Carmelo Mesa-Lago, 67 people signed the “Declaration of Hispanic Intellectuals, Scientists, and Academics against Trump’s Xenophobia”. 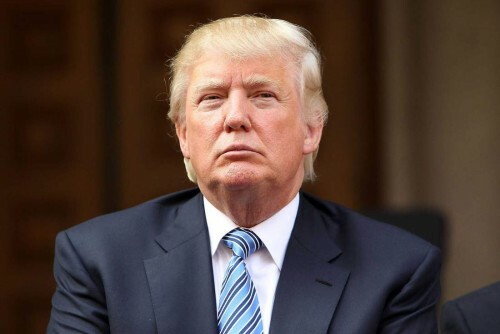 The letter was written in rejection against the anti-immigrant position taken by Trump, denouncing the Republican candidate’s discourse, charging that it appeals to xenophobia, chauvinism, political intolerance and religious dogmatism. Interviewed by El Universal, Krauze explained that raising a voice could well serve as a way to warn about the risk presented by Trump, while trying at the same time to show Americans that everyone who lives in the U.S. shares a culture and a language and works hard for their own betterment. “The letter was Carmelo’s idea. He discussed it with me and we began working on a draft. After the editing was over, we shared it among about a hundred people and had a good response. Some didn’t want to sign it for different reasons; some of the reasons were good, others worthy, others not so much, but the feedback was generally positive,” said Krauze. Krauze believes xenophobia and racism aren’t as widespread as the Trump campaign has shown. However, “the combination of a society with these traits and a candidate like this is worrisome,” said the historian. Krauze hopes the letter has a lasting influence, effecting change and inspiring new voices to express their opposition to Trump and the Republican party. Its funny. They are not afraid he will fail, they are terrified he will succeed.